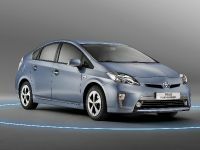 Toyota has just announced the exclusive news about the official EU CO2 emissions and economy figures for the new 2012 Toyota Prius Plug-In Hybrid and they are exceptional. 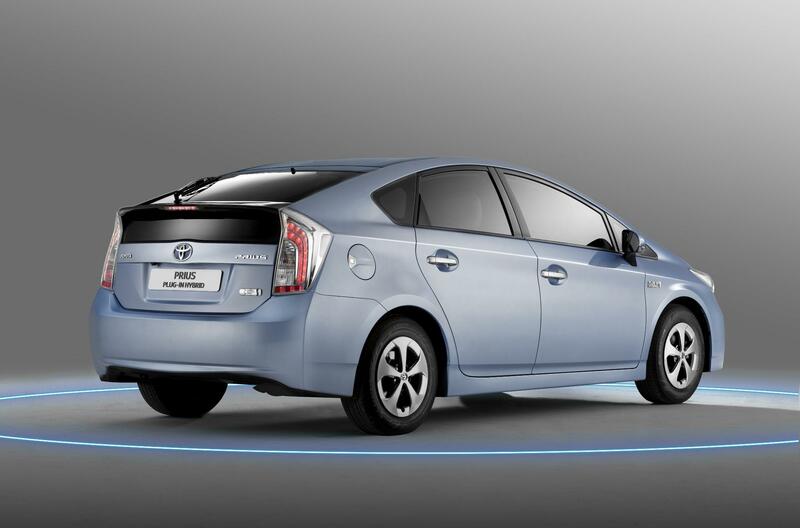 The vehicle emits 49g/km of CO2 on the combined cycle and travel 134.5 miles on one gallon of petrol. 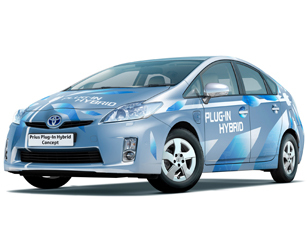 These numbers makes it the most efficient Toyota on the market. 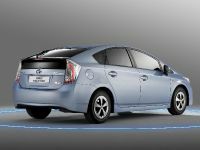 The engineers in addition have improved the car's EV driving range to 15.5 miles. 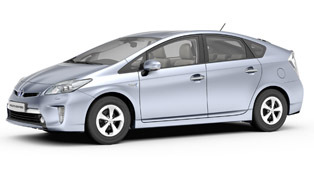 This is an improvement of 24% versus the customer trial vehicle. 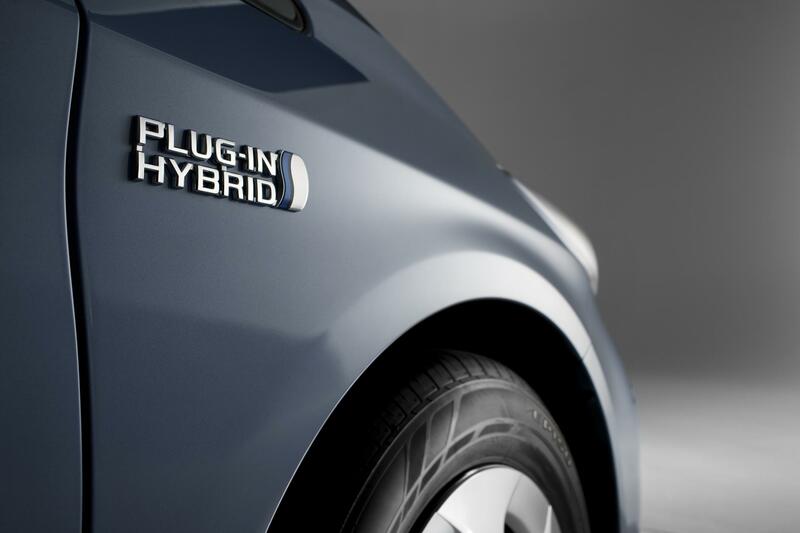 Another thing which makes it unique is that it takes only 90 minutes to recharge the car, using a conventional plug. 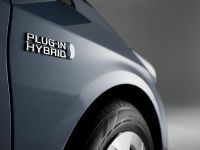 When the EV battery is depleted, the 2012 Toyota Prius Plug-In Hybrid automatically switches into HV mode. 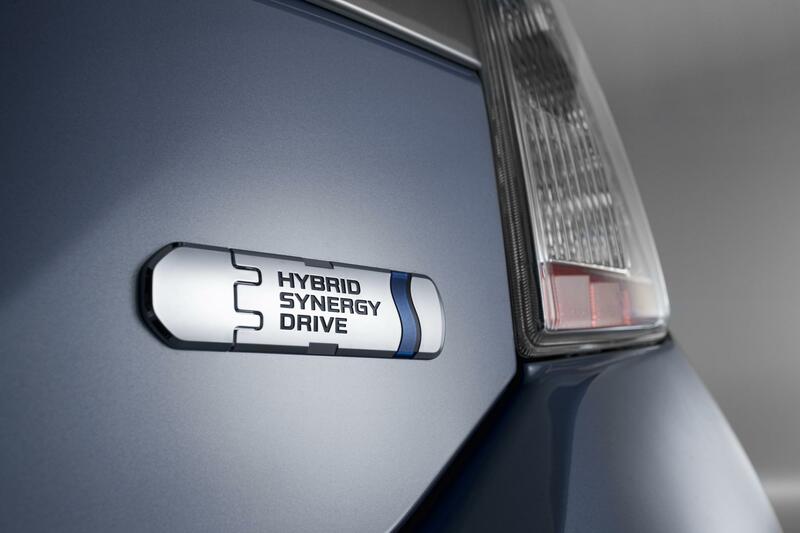 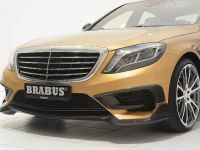 In this mode, the vehicle delivers CO2 emissions of 85 g/km and economy of 76.4mpg. 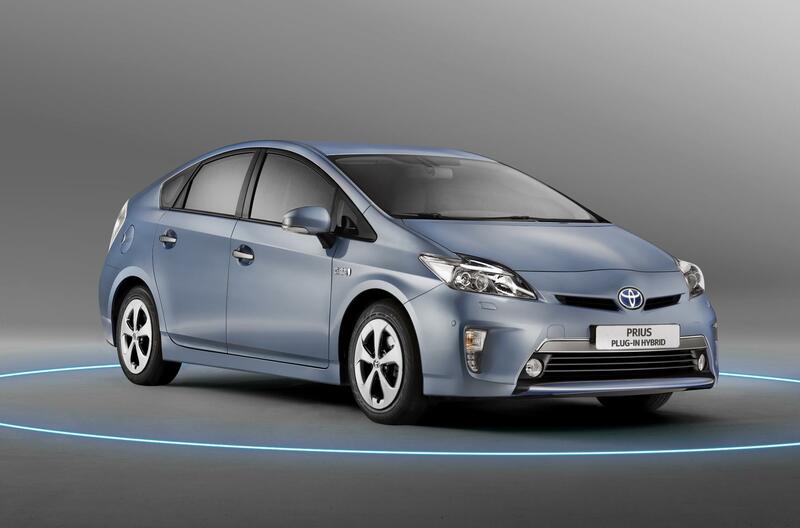 This is an improvement on the emissions and fuel economy of the standard Prius. 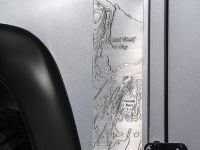 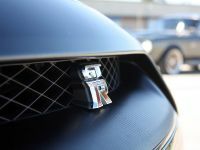 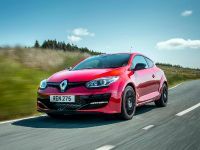 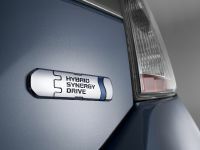 This leading performance helps to deliver a total driving range of 769 miles. 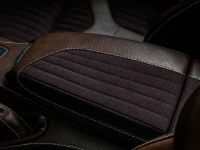 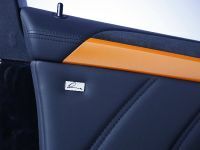 The car continues to offer the same interior space as the standard Prius, with seating for five and 443 litres of bootspace. 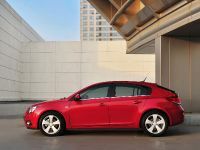 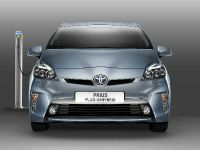 2012 Toyota Prius Plug-In Hybrid will be launched in the summer of 2012.